Listen to Nika on the latest episode of Palette Podcast. Many organizations and leaders are endorsing Nika for state representative. Learn what they have to say here about her leadership. 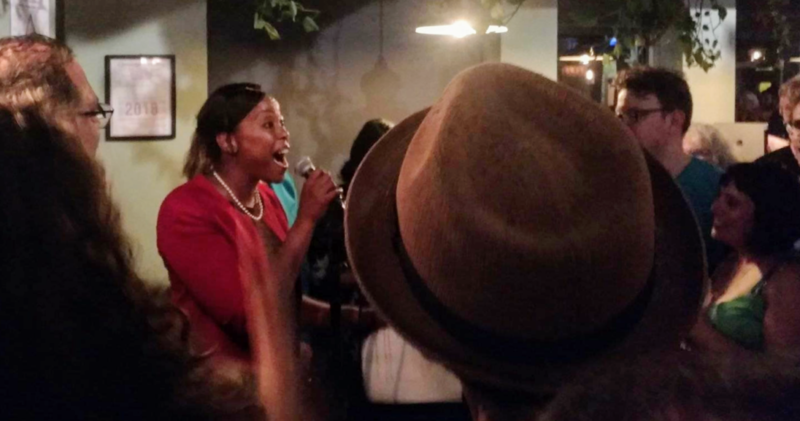 Here's the speech Nika gave on her win to be the your state representative in the 15th Suffolk district. The September Primary will be here before you know it. Help spread the word about Nika by sharing this graphic. 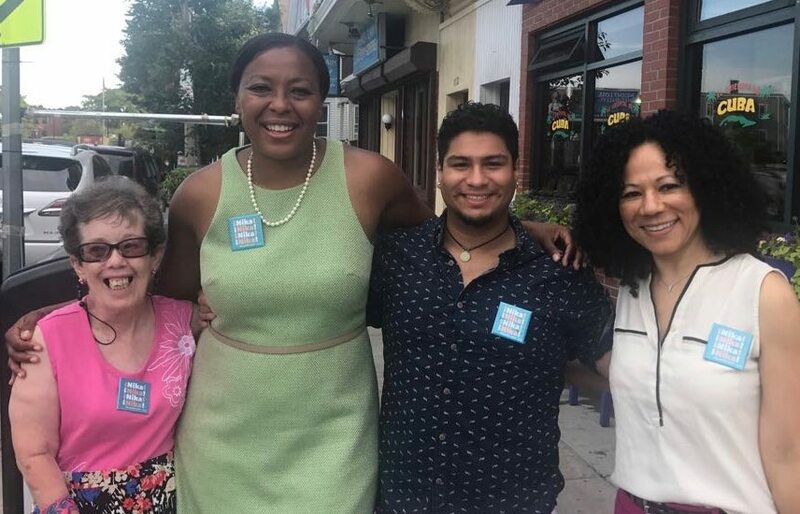 Nika Elugardo is a justice warrior, a leader who builds bridges and connects unlikely advocates. What makes her unique is the intersection of faith, policy, politics, and system change that she brings to everything she does. We need more transparency in our state legislature. 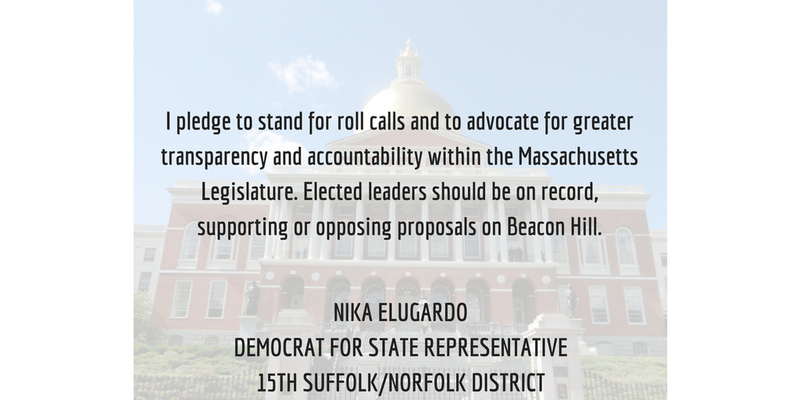 If elected, Nika pledges to stand for roll calls and to advocate for greater transparency and accountability. This video shows every position where the two candidates disagreed during a July 9, 2018 debate hosted by JP Progressives, Our Revolution Boston, Amplify Latinx, and Boston NAACP.